Freeride zone at Snejanka 3 ski slope in Pamporovo, Bulgaria. Kamelia Krumova, pictures by Pamporovo Ltd.
Freeride zone at Snejanka 3 ski slope in Pamporovo Kamelia Krumova, 16 Jan 2011 The free ride zone is specially prepared for extreme ski and boarding in Pamporovo. All keen skiers can experience hard ride along the uneven terrain on Snejanka 3 ski slope. 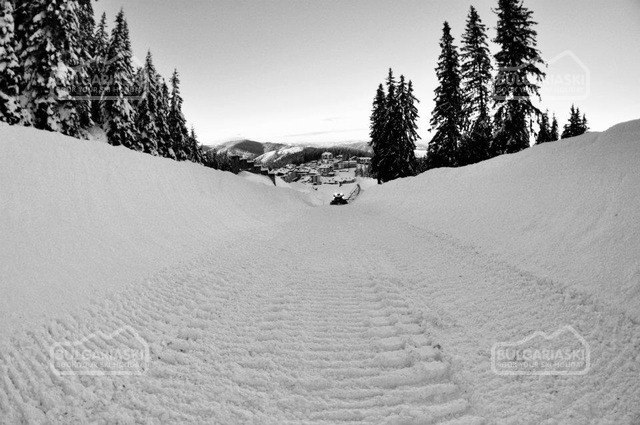 The piste is suitable for advanced skiers and offers serous inclination and bumps. 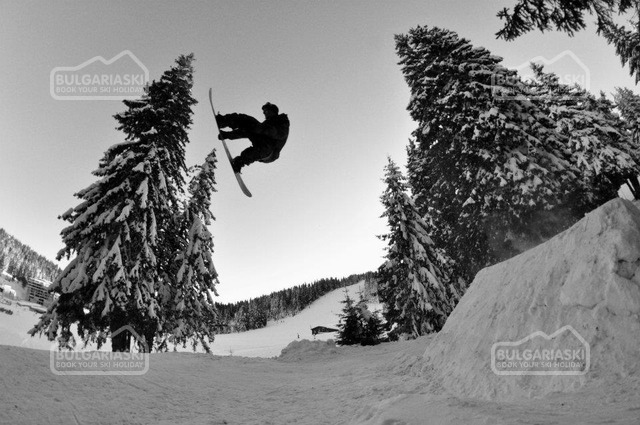 Please, post a comment on Freeride zone at Snejanka 3 .